Deerwood offers luxury style condos in a great Asheville NC location. Choose Deerwood for Asheville condos that will offer you a more carefree lifestyle here in the Asheville area. 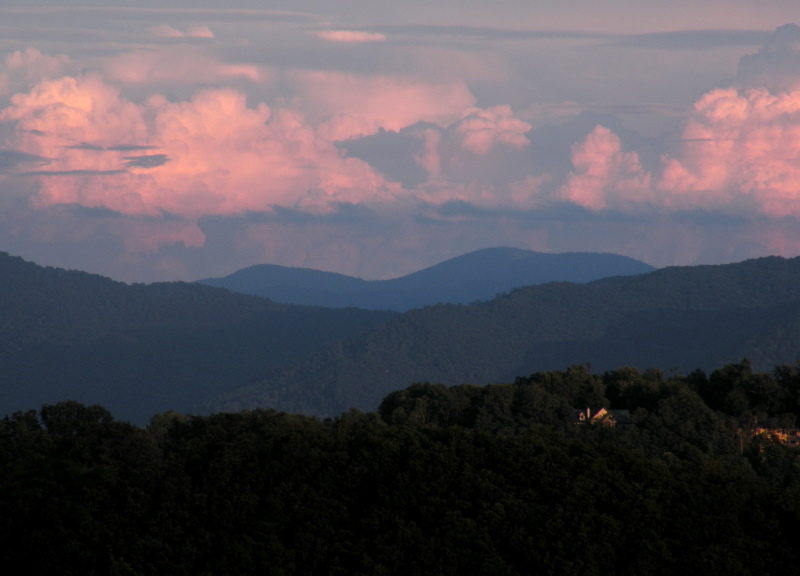 Call Green Mountain Realty at 828.215.9064 for homes, land, condos and real estate here in the Asheville area. Perfect 2-story unit in desirable Deerwood! Quartz countertops, beautiful hardwoods throughout, open floorplan, (working!) gas fireplace, (very) private deck with retractable awning. Expansive master suite upstairs with large closets. Enjoy the scenic landscapes without having to do so much as pull a weed! Pool, clubhouse, tennis courts..and pets are welcome! Deerwood has it all! I have a question about the property at 131 Deerlake Drive Asheville NC 28801 (#3484986). I would like to schedule a visit for the property at 131 Deerlake Drive Asheville NC 28801 (#3484986).